We mourn one of pop music’s biggest legends, an artist that inspired everyone from high school kids dancing at their prom, to spacemen playing guitar in space. But did you know that David Bowie was also a forward-thinking internet entrepreneur? You read that right, In 1998 David Bowie Launched his own Internet Service Provider as a way to connect with his fan base, in an incredibly avant-garde move. This piece of content marketing was brilliant, it gave users access to a portal where they could customize their home page, find unreleased tracks and software, among other things. You also got a dedicated email address (yourname@davidbowie.com) and a CD-ROM with an unreleased song and video. Yes! Well, kind of… This online community gave users access to an online community and exclusive content curated by Rolling Stone for fans (Like Facebook or Twitter), a blog, as well as access to Bowie himself through live chats and video feeds direct from the studio using a webcam service (meerkat/periscope), photo galleries (Instagram) and even exclusive music (Spotify). Some say that it was a Mayan prophecy for 2012 and was forever thus. Others suggest it may have been deliberate sabotage by gremlins, finally successful after a sustained attack over many years”. 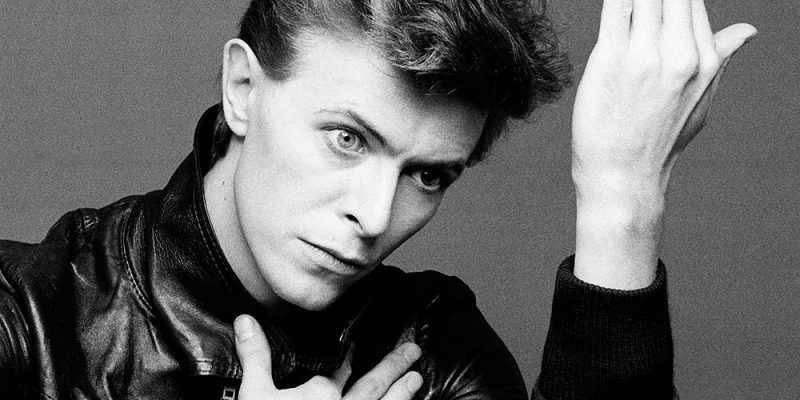 1- Embrace change early: Bowie did just that and earned the Guinness World Record for First Artist to Launch an ISP. 2- Be a publisher: Bowie delivered targeted content to his audience, thus keeping them interested and engaged. 3- Use Influencers: David Bowie got Rolling Stones Magazine to curate and publish content for him. THAT is influencer marketing. 4- Bring emotional AND practical value: Providing internet is practical, but by also providing photos, songs, films, Bowie stirred-up the audience’s emotions and strengthened their bond. 5- Interact and reward your audience: In 2000, Bowie himself performed for subscribers at the Roseland Ballroom in New York. That is exclusive content audiences would die for.